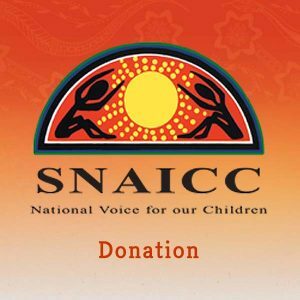 To celebrate 25 years of National Aborignal and Torres Strait Islander Children’s Day, SNAICC is proud to announce the release of a special coffee table book. 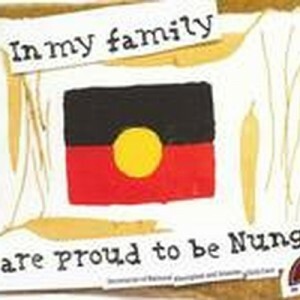 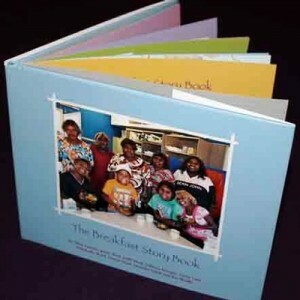 To celebrate 25 years of National Aboriginal and Torres Strait Islander Children’s Day – coffee table book. 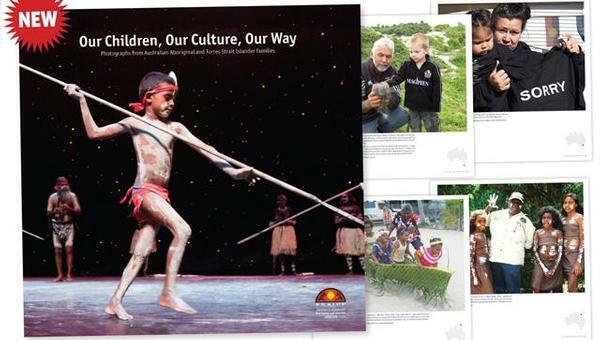 Our Children, Our Culture, Our Way offers readers a unique insight into the exceptional and the everyday moments of Aboriginal and Torres Strait Islander family and community life. 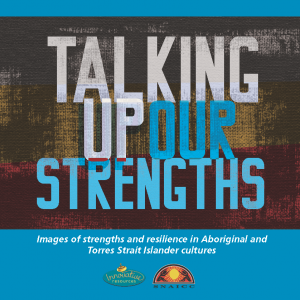  It features over 170 captioned photographs contributed by Aboriginal and Torres Strait Islander families, communities, organisations and their supporters from around Australia.